I wasn't too sure what to write about today so decided to do a post on a walk my wife and I often take. On this occasion we went in search of Celtic Crosses at a small church at St. Winnow in Cornwall. 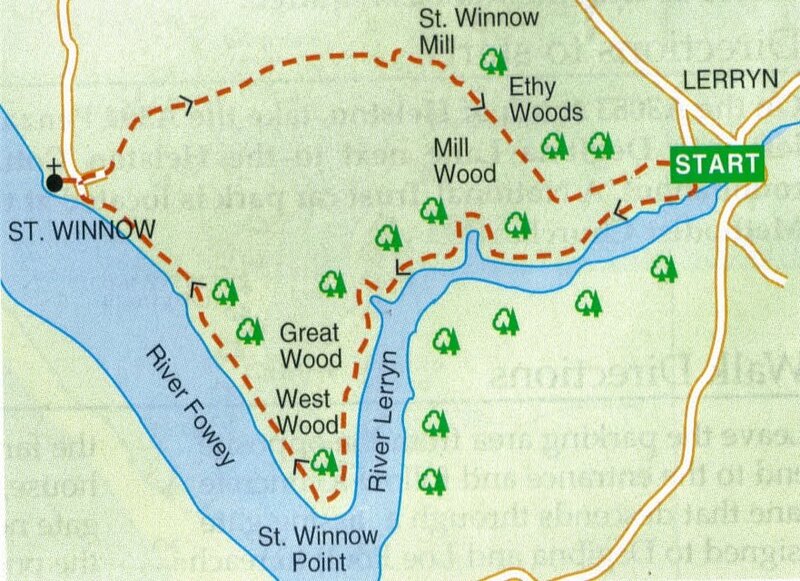 This Cornish walk isn't too far - about five or six miles - but it takes in river views, woods, fields and the old church at St.Winnow. 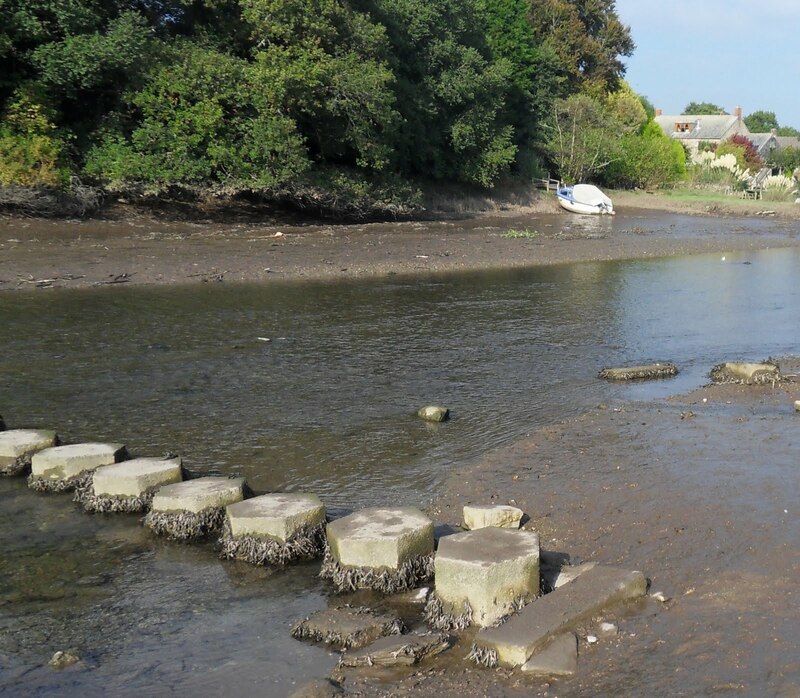 We parked our car in the small car park at Lerryn, which is right next to the river - which we crossed using the stepping stones (photo right) as the tide was low. Once on the other side of the river we looked back at the view, shown at the top of this post. I snapped the photos as we walked. As you will notice the weather was changeable from blue skies to being overcast. The woods end and we make our way into the fields via the steps and stile as shown below. The fields usually have cows, or other animals, roaming free but this is a public right of way so the farmers have to put up with us walkers. 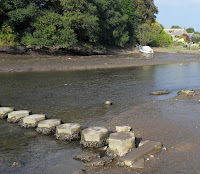 Leaving the River Lerryn behind we join the River Fowey (photo below). We walk along the bank until we reach the small, lonely church of St.Winnow. It's here that we want to look at the Celtic Crosses. The churchyard has many Celtic Crosses amongst the gravestones, some quite tall as can be seen from the photo below. It is believed that St.Winnow Church was founded in the 7th century and was mentioned in the Domesday Survey of 1086. St.Winnow, or St. Winnoc, was an evangelist who set up many churches and died around 717 AD. The church tower was most likely added in the 15th century. St.Winnow church found a little fame in the mid to late 1970s when it featured in the Poldark television series based on the Poldark novels by Winston Graham which were all set in Cornwall in the 1700s. Karin and I had our lunch, which we had brought with us, in the churchyard overlooking the river. Lunch over - one last backward glance at more Celtic Crosses (below) and we set off again on a different return journey. ... and into Ethy Woods again. I think the one I saw at St.Breok must have been quite unique. I still don't know what it means. The answer is still hiding from me. Love these excursions through your countryside. Looks to me like you all live in paradise, Mike. What lovely photos. I almost feel as if I were there. Thank you Mike! These pictures are absolutely breathtaking! I can't believe you live around such beauty! Thanks so much for sharing them. 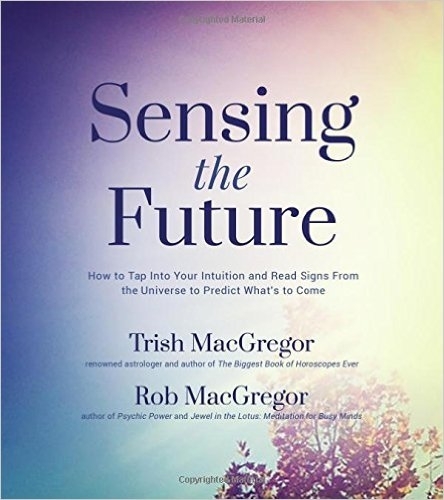 And thanks also for visiting and commenting on my blog. I really, really appreciate it! I'm so glad you did, because it brought me back here to see your lovely photos! Cheers!